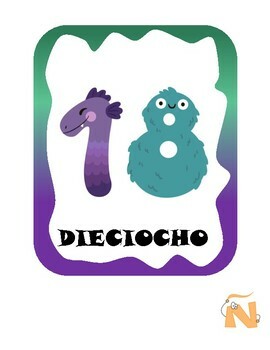 Spanish and English Number Cards or Wall Word Cards from 1 to 20. 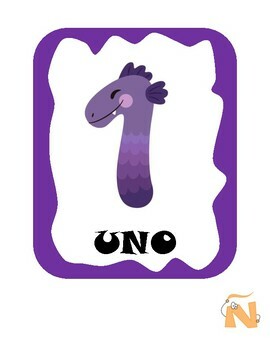 These simple and funny monsters Number Cards are a great way decorate your classroom. 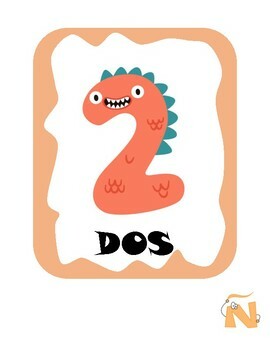 This download includes number cards for numbers 1-20 in Spanish and English. The funny numbers make them perfect for the classroom wall and have your students engaged. 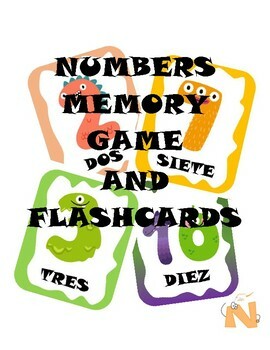 Use these Numbers Cards also to create Math stations and match games. Thank you for stopping by our shop! Be sure to leave a comment at the bottom.